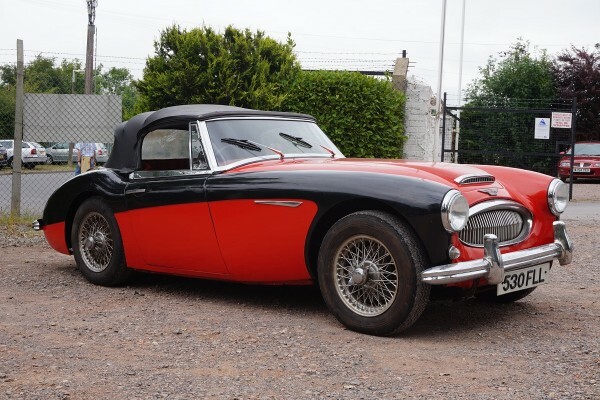 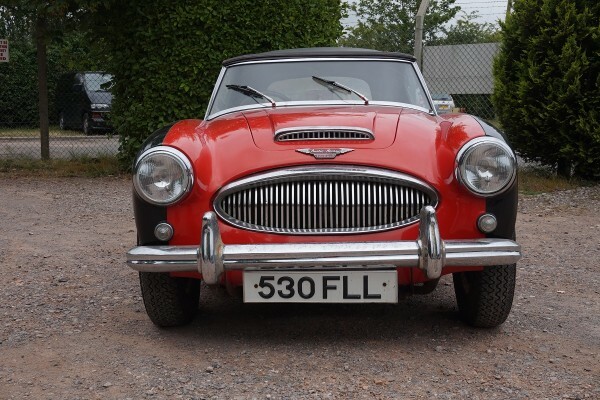 Austin Healey 3000 MK2 1963. 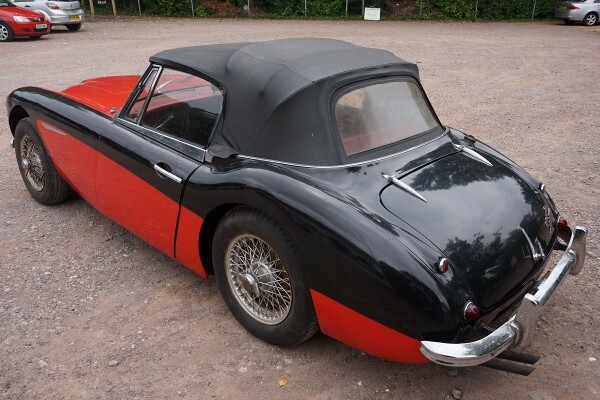 This example of an iconic British sports car is far better than first impression. 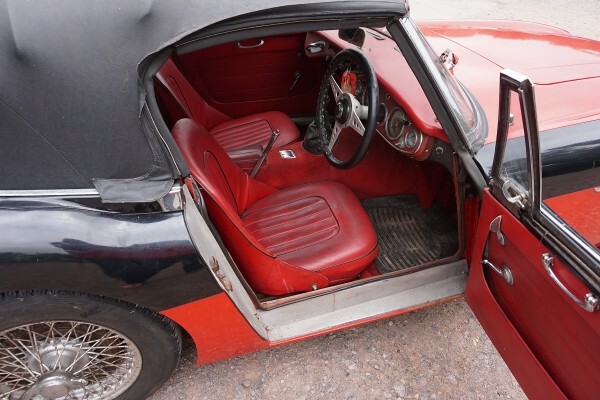 Finished in black/ red with red interior. 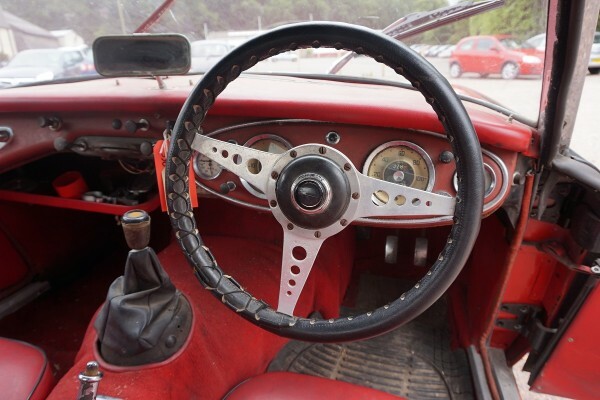 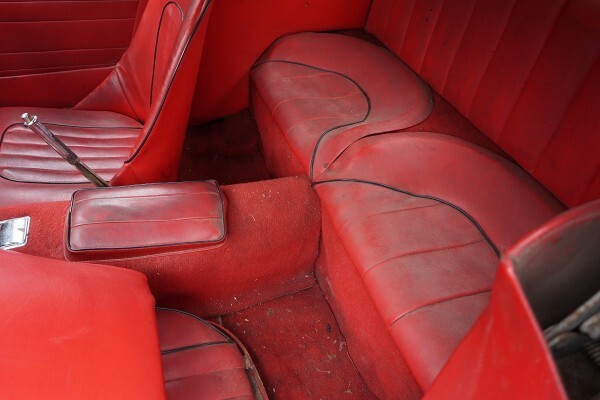 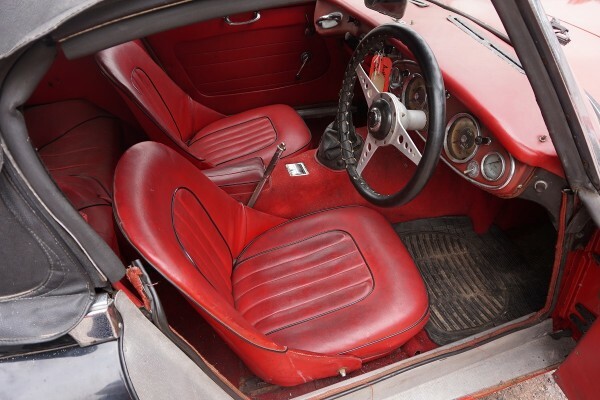 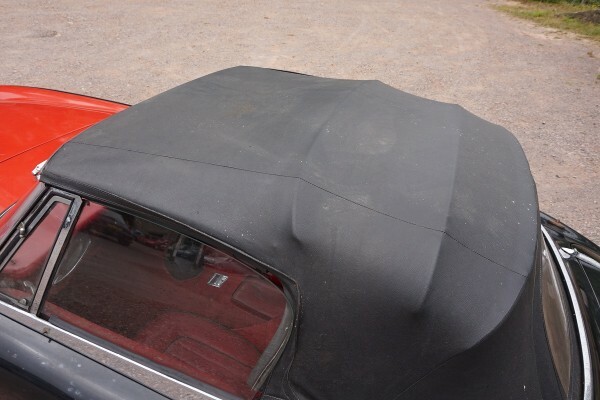 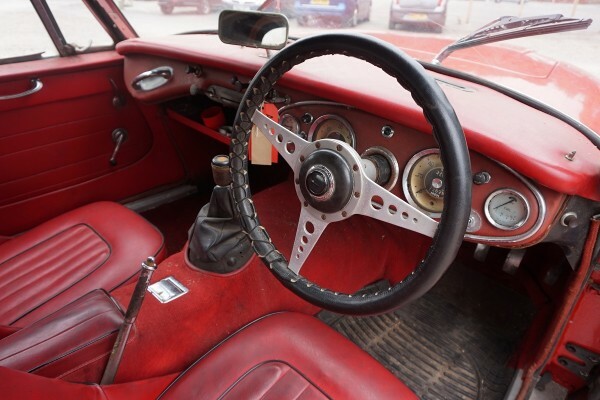 It is very solid and the interior is all original but needs a good clean. 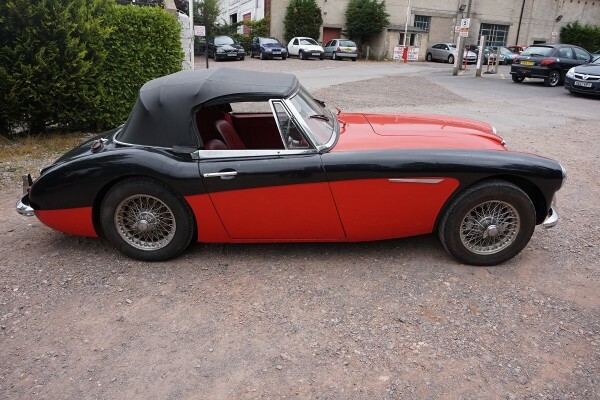 The engine sounds good with the signature Healey rasp. 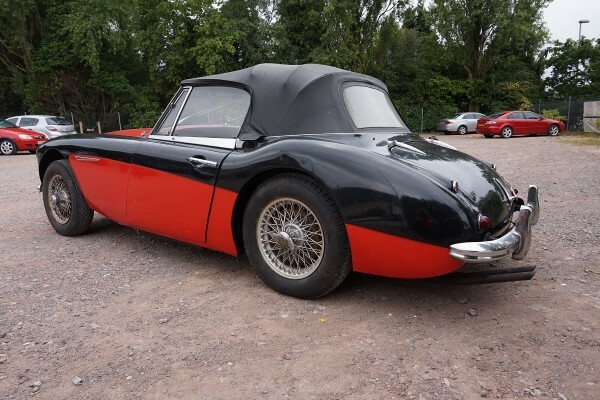 The body work could do with some attention but equally could be left as it is if you can put up with the colour scheme. 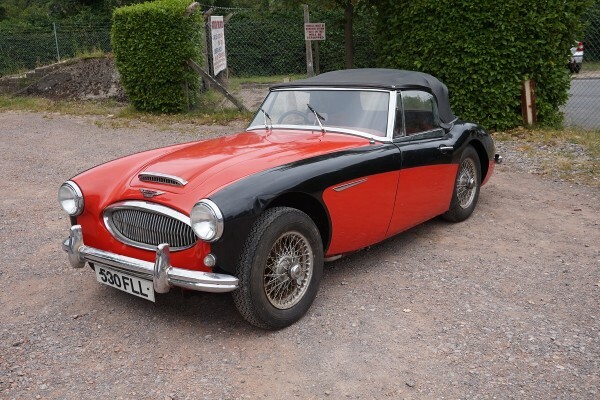 Passed its MOT June 29th with a few small advisories (none relating to rust). 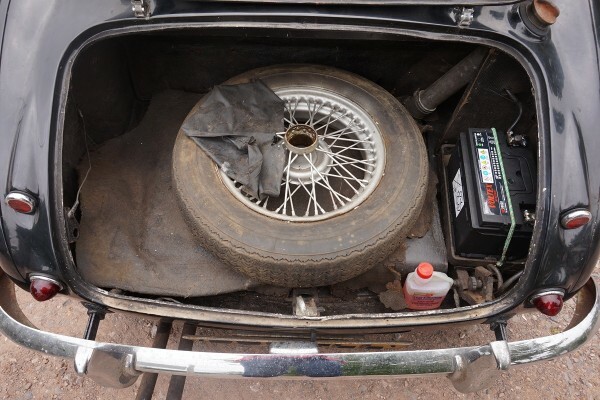 Has O.D and wire wheels. 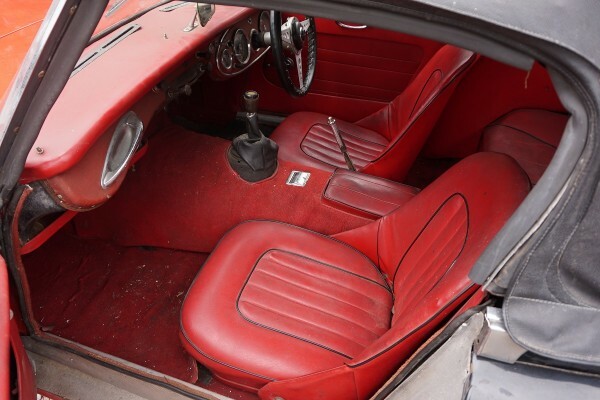 Comes with original buff logbook and invoices dating back to 1975 when the vehicle was purchased by the vendors stepfather who states he used the vehicle up until 1980 then took the vehicle off the road to rebuild the body. 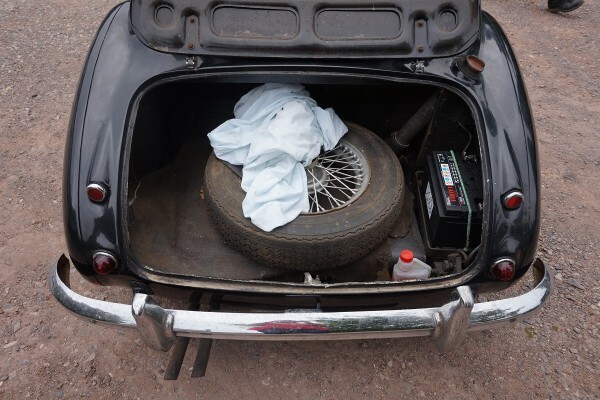 After that it was never really put back on the road again and was stored in several places around the UK (as he was in the RAF). 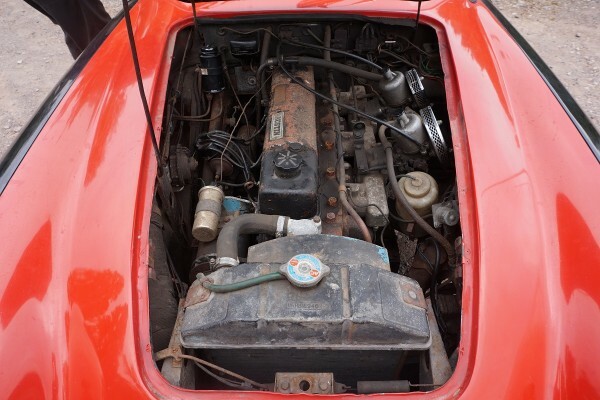 He then passed it onto his stepson who is selling the vehicle today due to the fact he works overseas.